Animbiigoo Zaagi’igan First Nation – Chief Theresa Nelson was re-elected in Animbiigoo Zaagi’igan First Nation tonight in what can be called a landslide win. 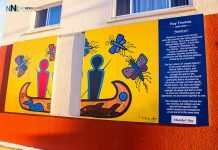 This is a community on Partridge Lake off Highway 11 in Northwestern Ontario. Chief Nelson received more votes than her opponents for Chief combined. The Councillors seeking re-election in Animbiigoo Zaagi’igan First Nation were acclaimed. 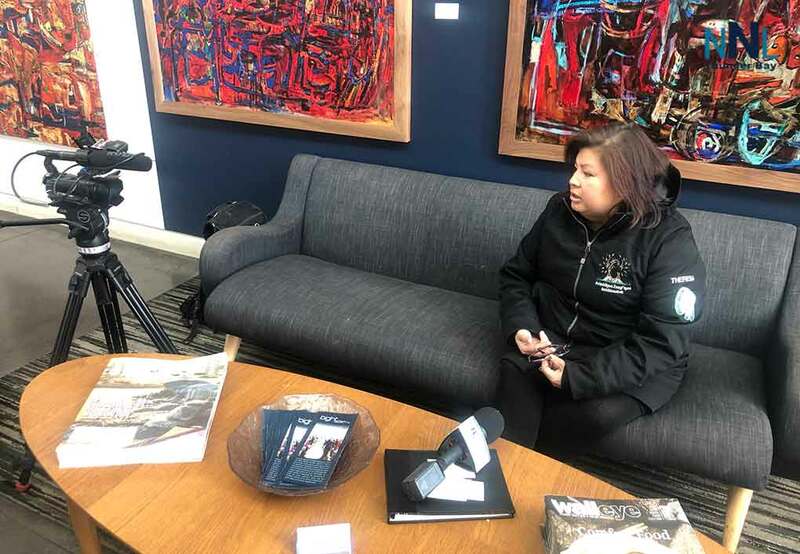 Before the Election, NetNewsLedger sat down with Chief Nelson to get her thoughts on how Animbiigoo Zaagi’igan First Nation was going and what she hopes for her community.